Many of us will be spending our summer holidays on the beach, making sandcastles and dipping our toes in the ocean. But have you pondered questions such as where do breakers come from and why is the sea blue in the first place? 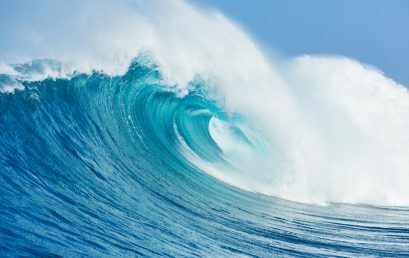 These questions can be answered with one word – waves.